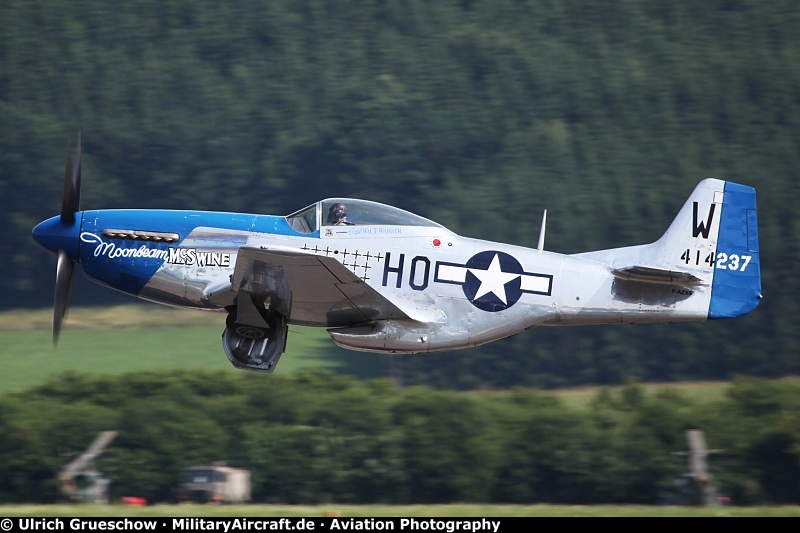 On 10 July 2011 this Commonwealth CA-18 Mustang 22 (now registered as D-FBBD) hit the ground after a midair collision with a Douglas A-1D Skyraider (F-AZDP). 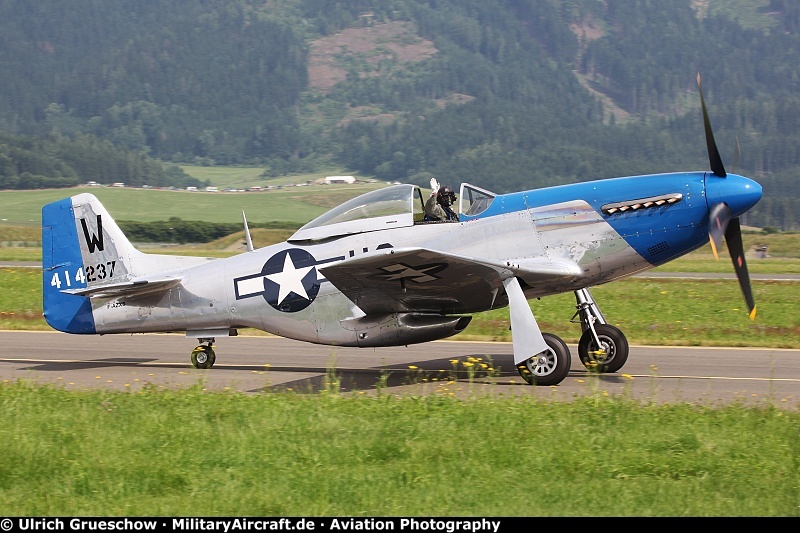 The pilot of the Mustang bailed out safely and walked away without serious injury. 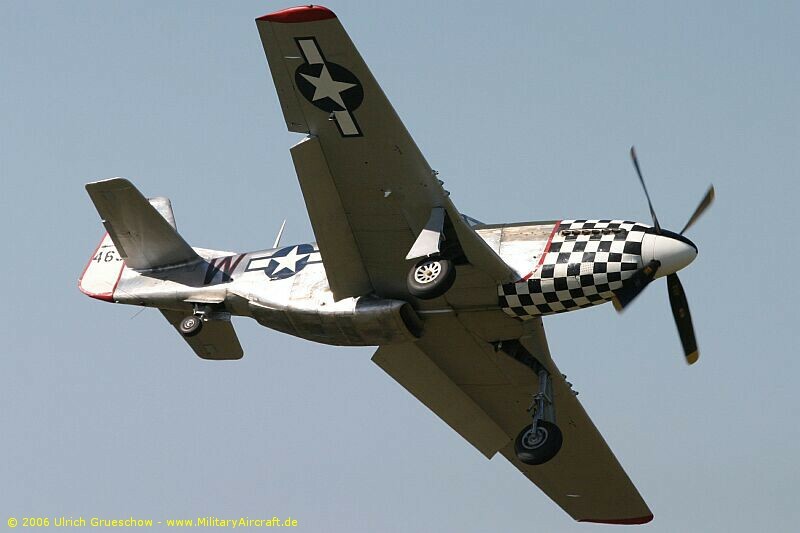 The Skyraider was able to land safely minus a wingtip. 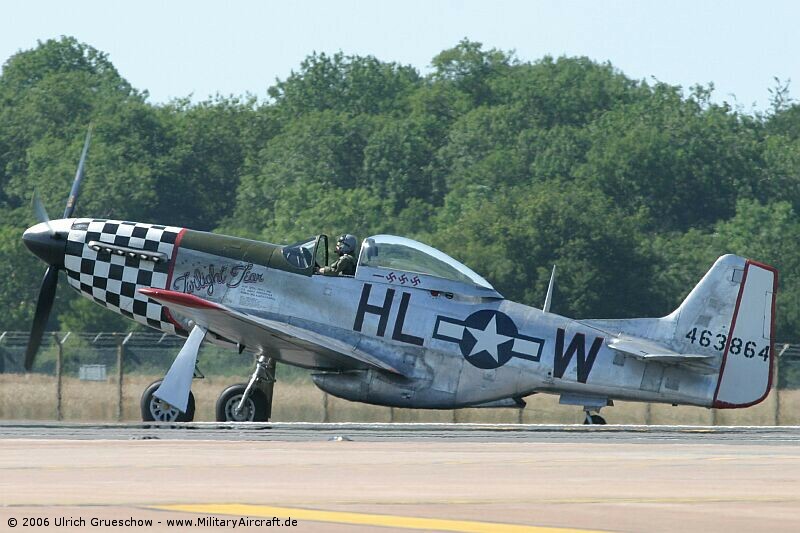 Neither pilot was injured. 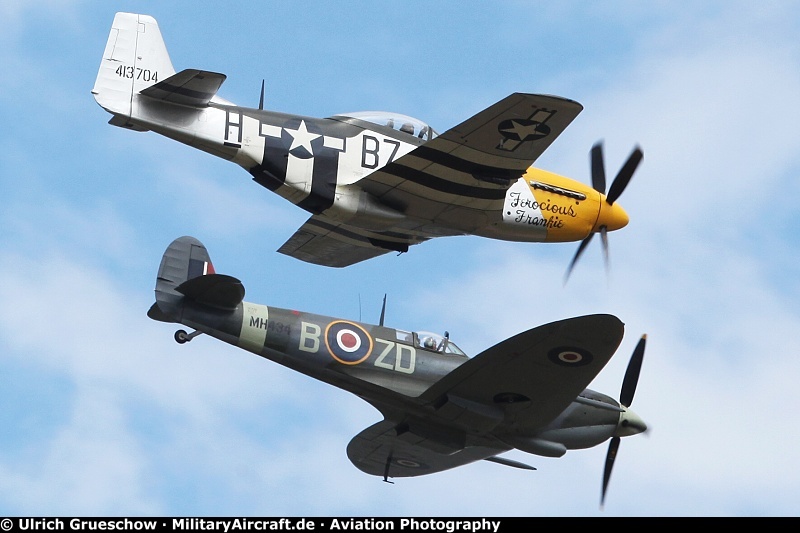 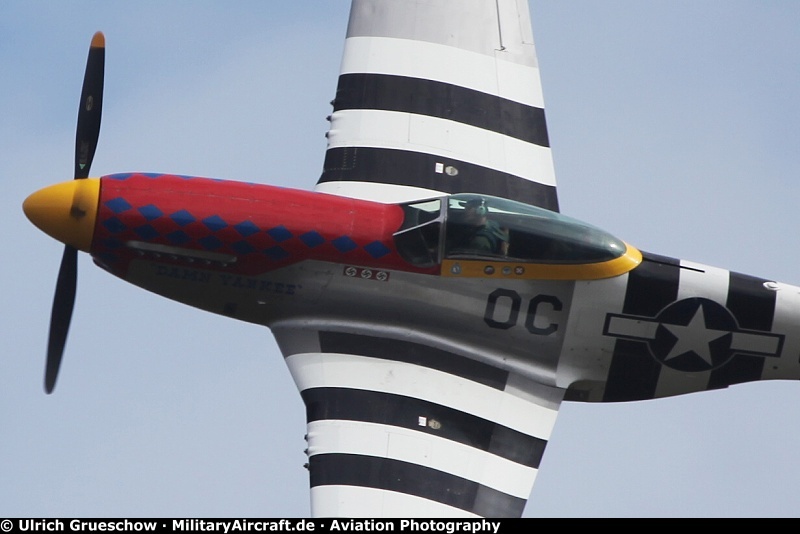 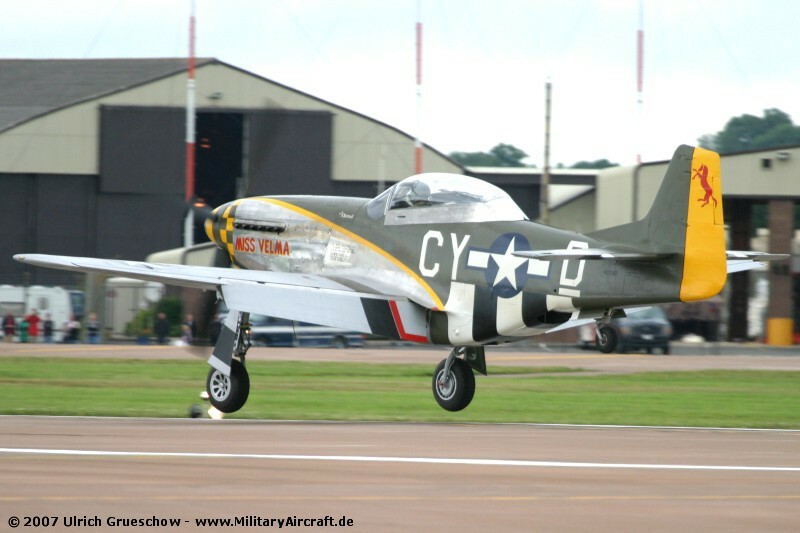 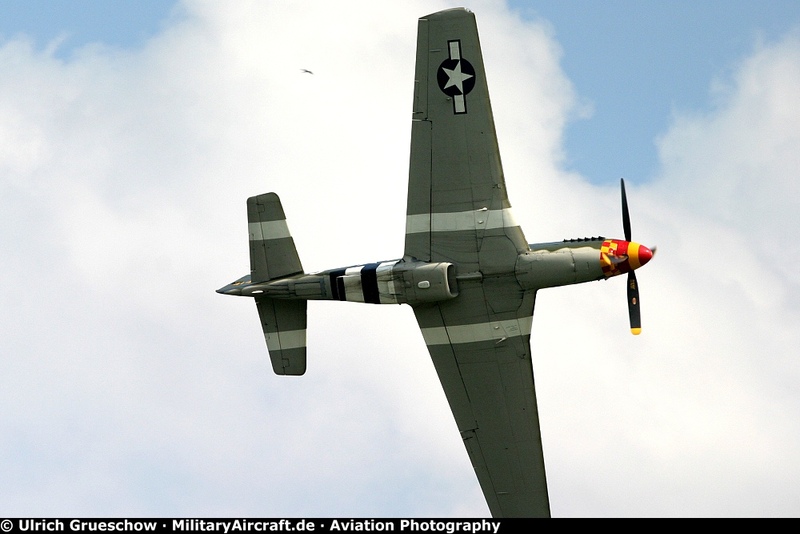 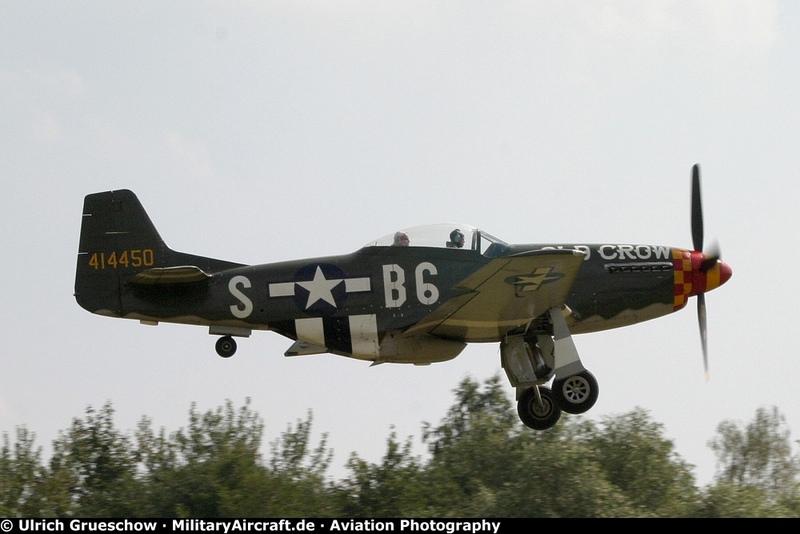 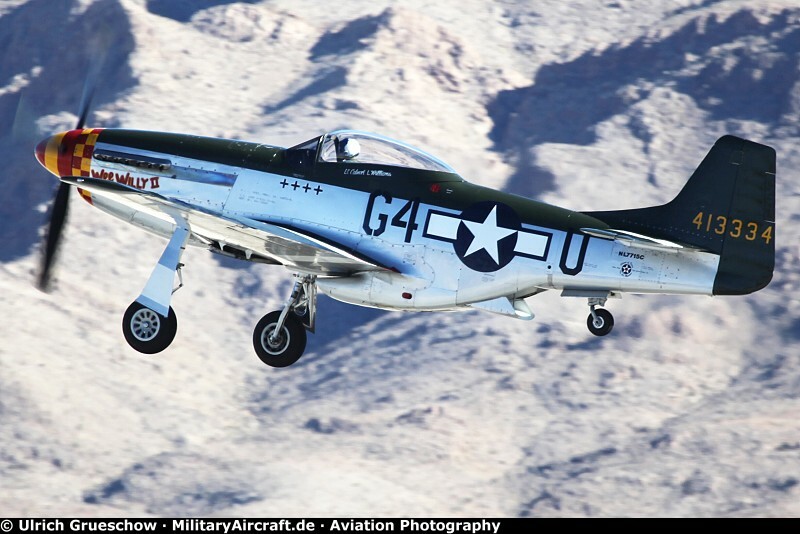 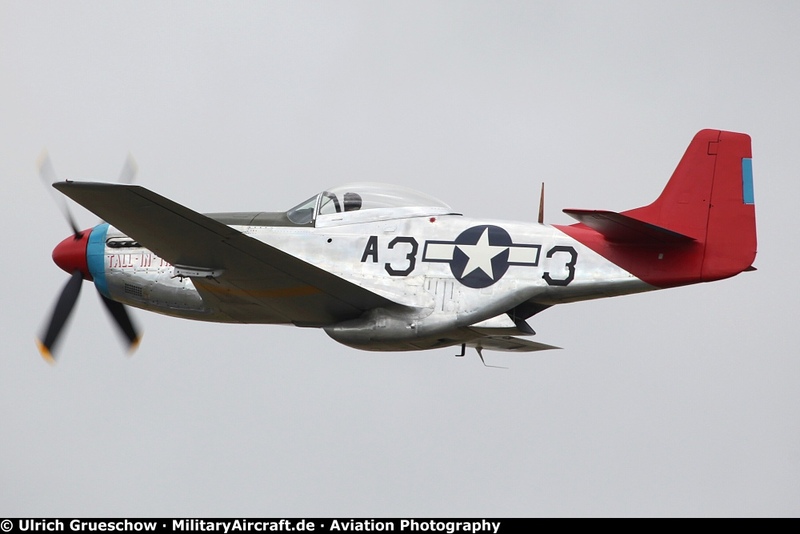 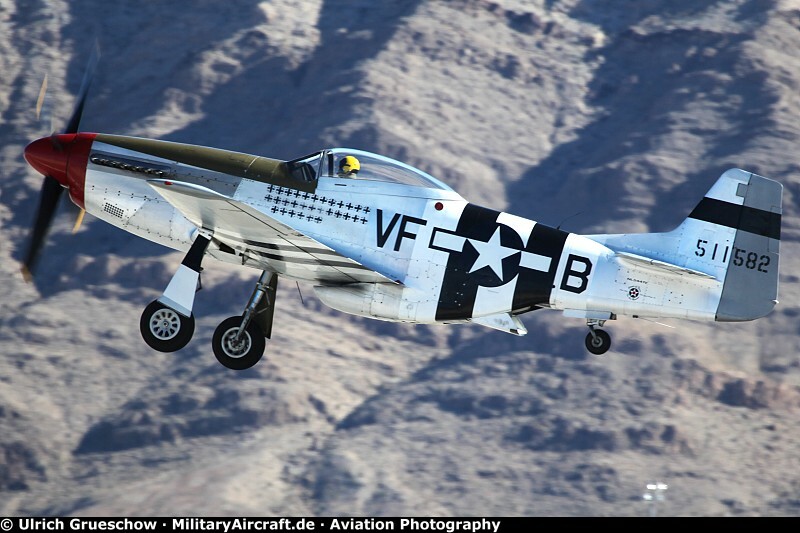 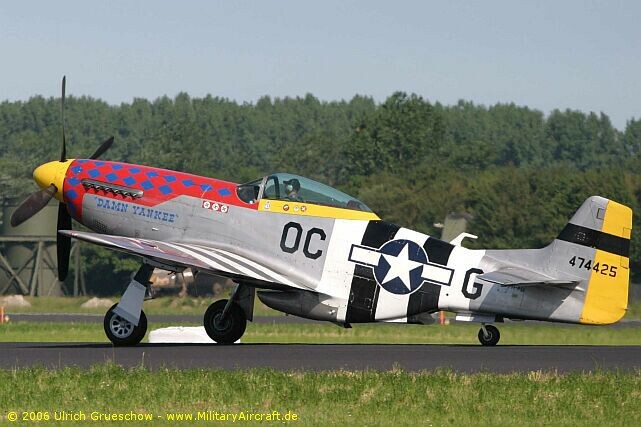 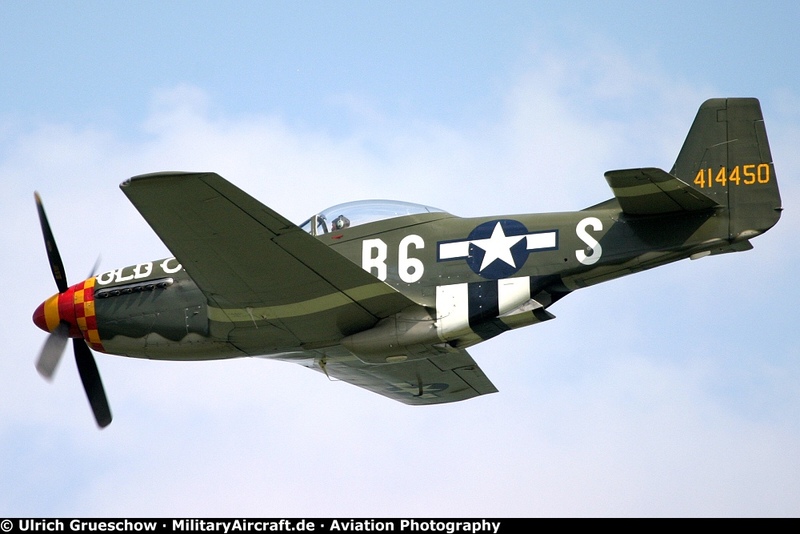 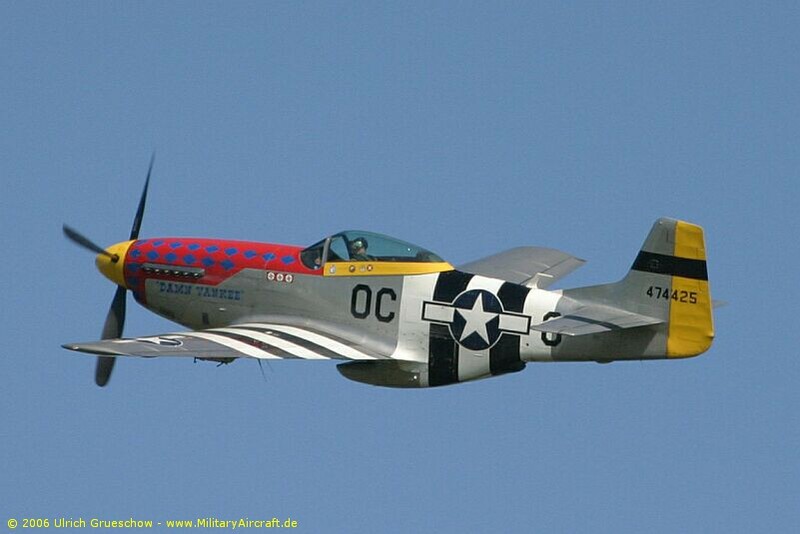 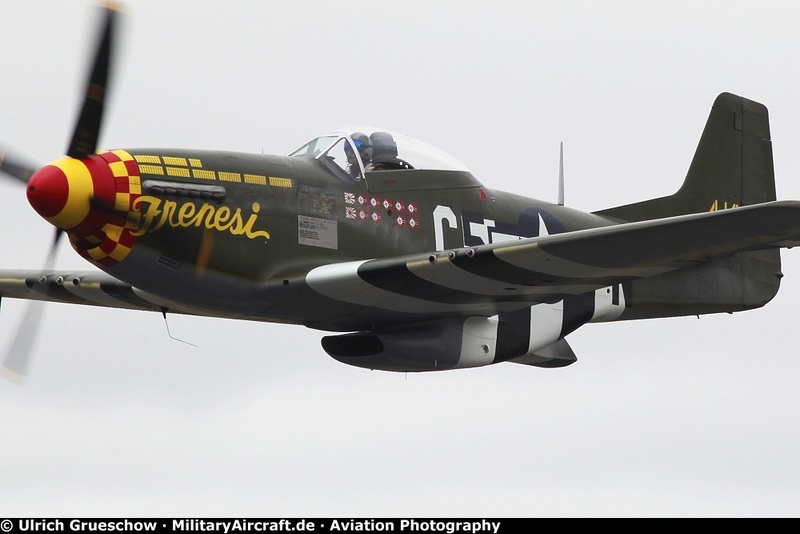 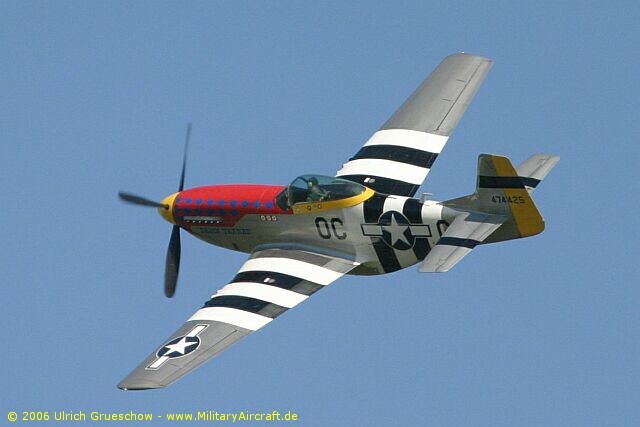 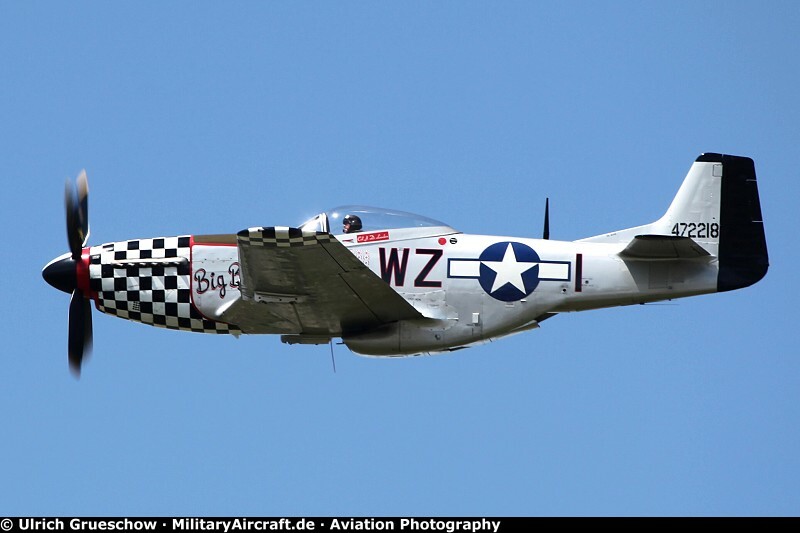 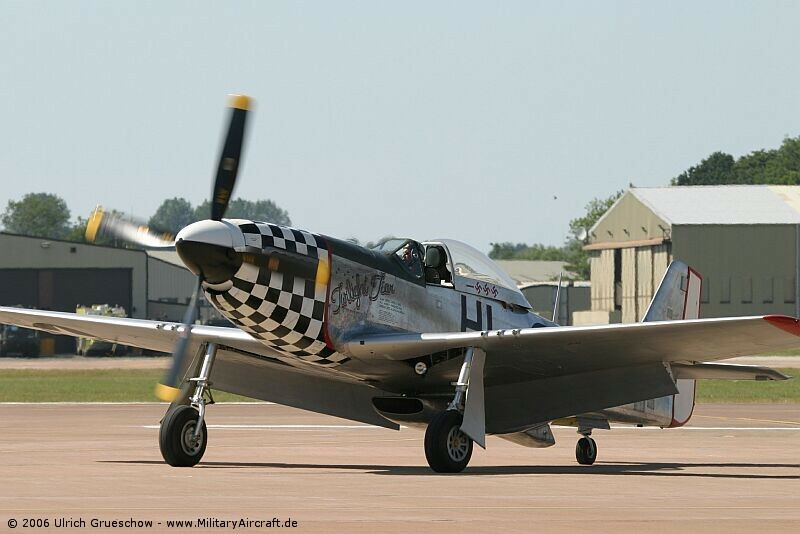 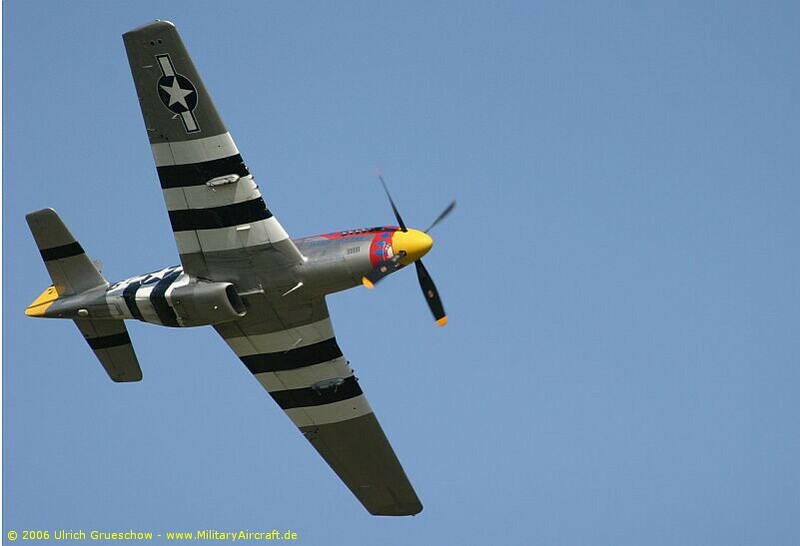 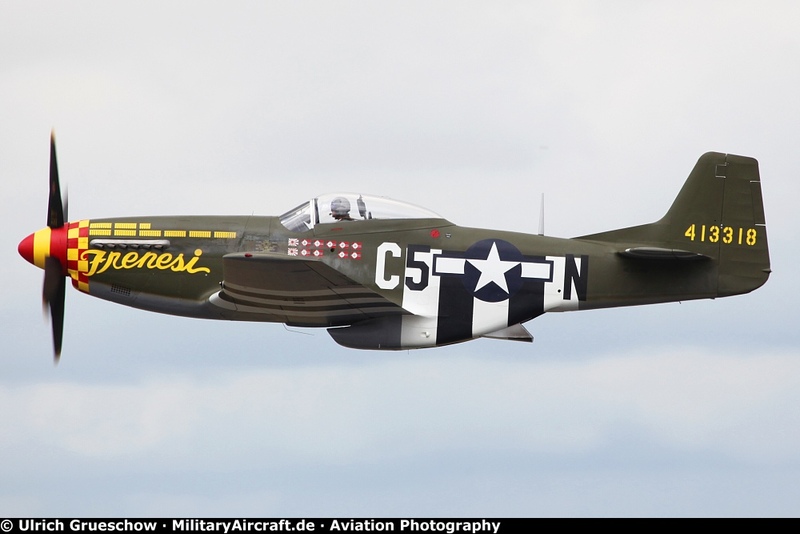 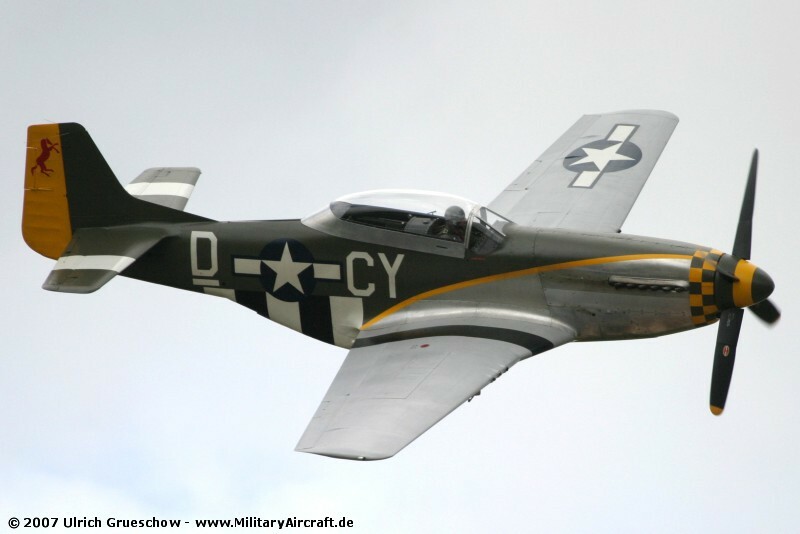 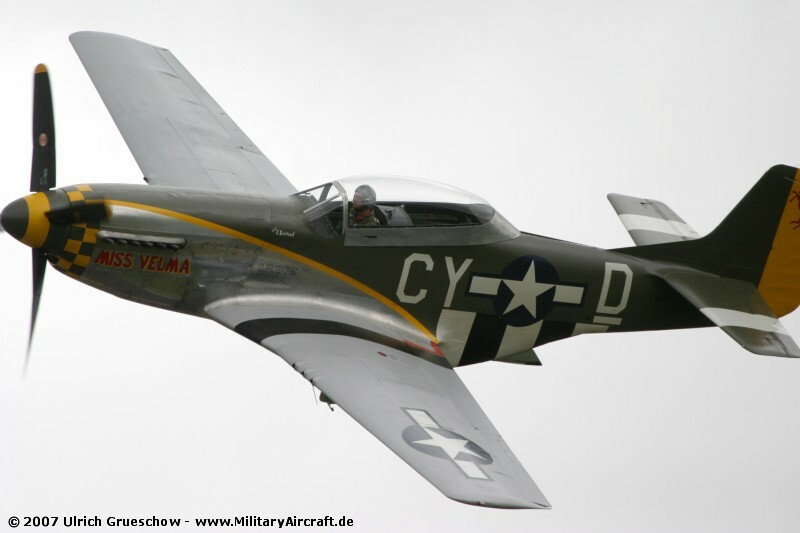 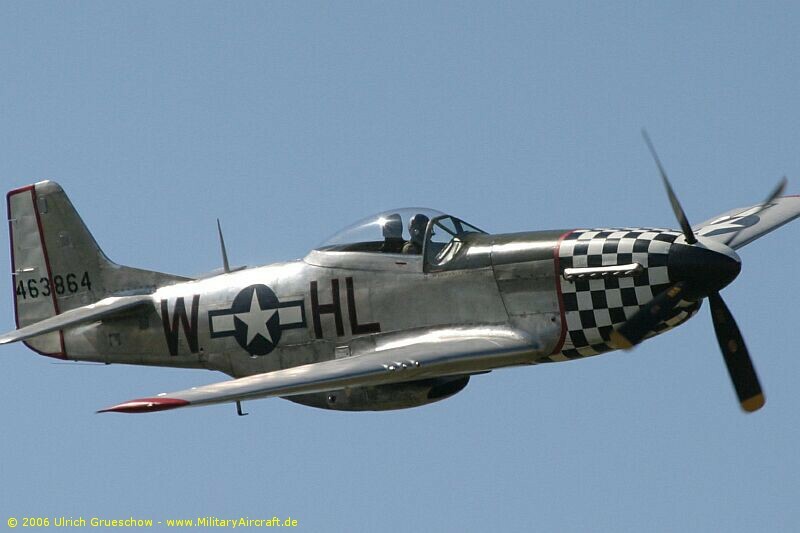 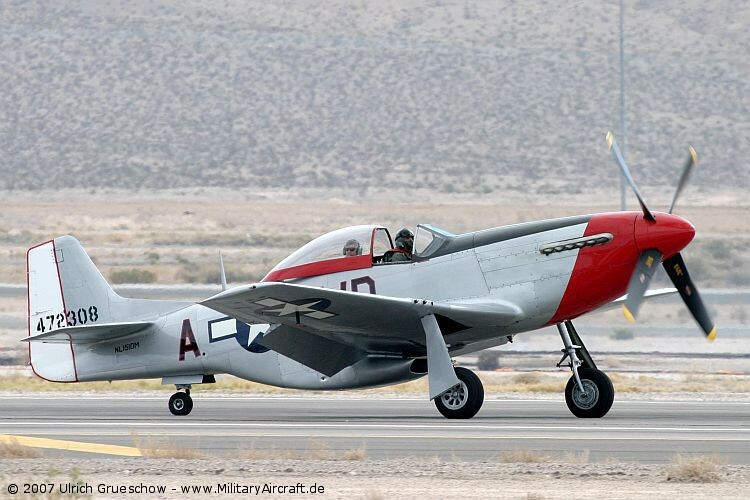 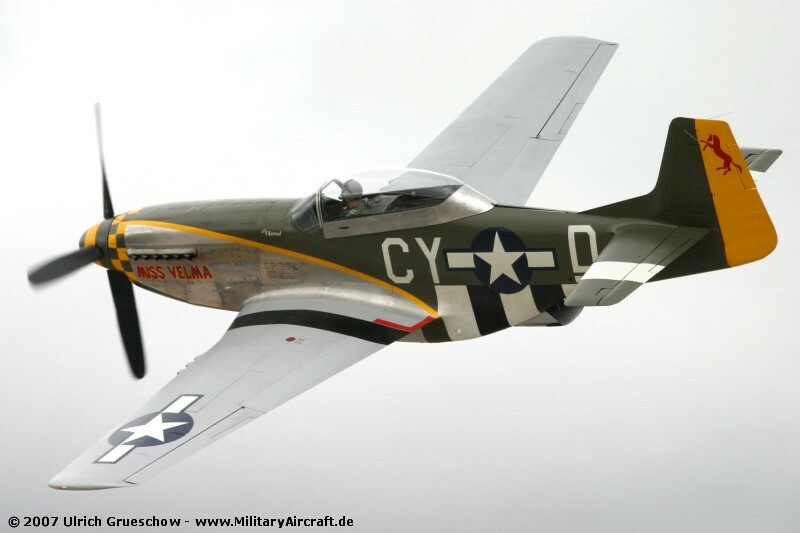 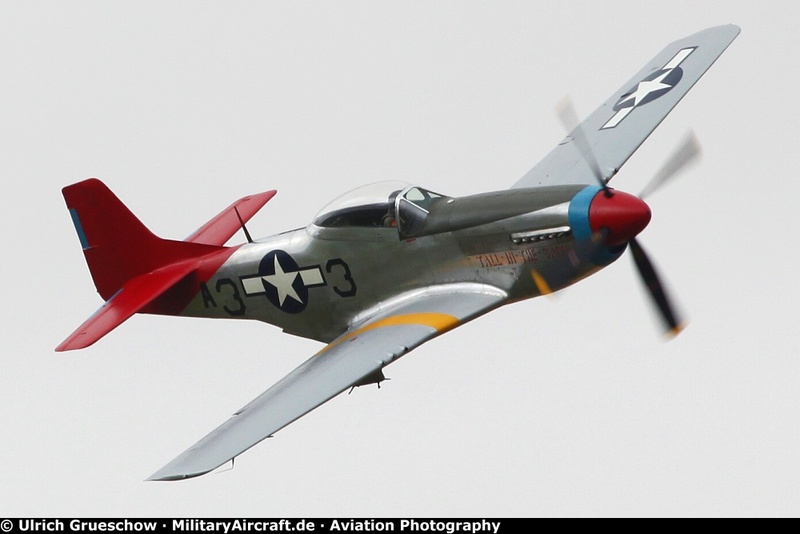 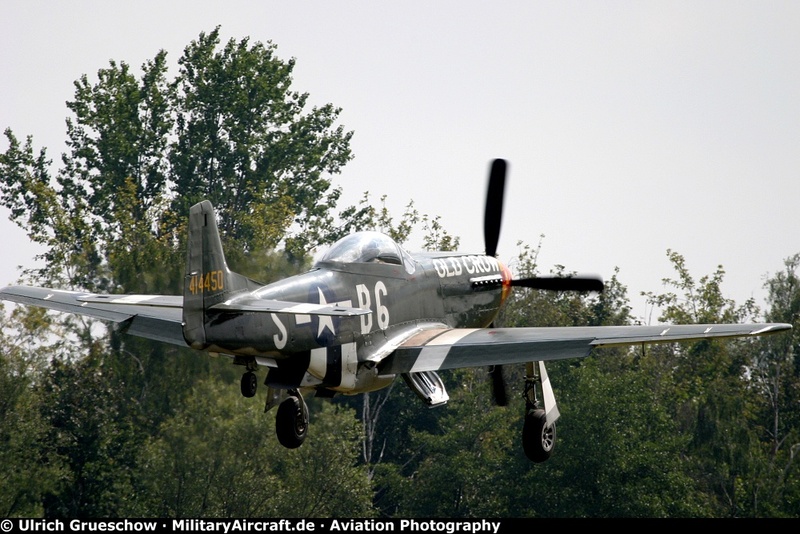 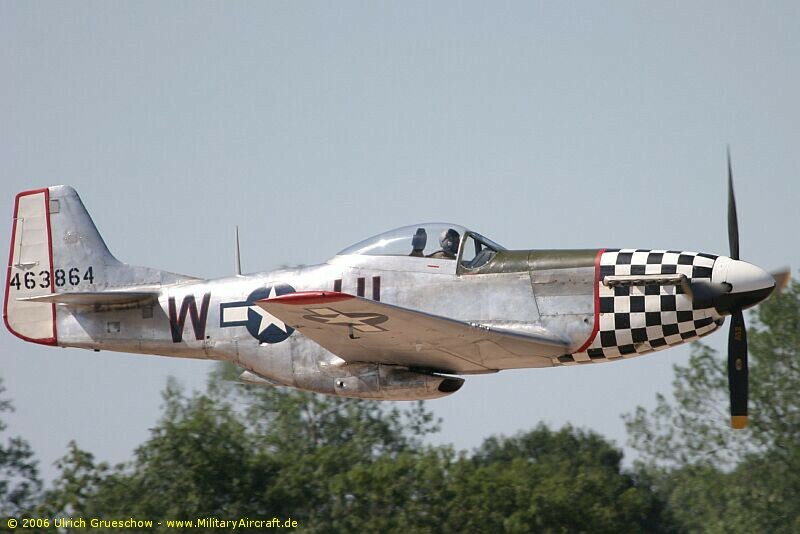 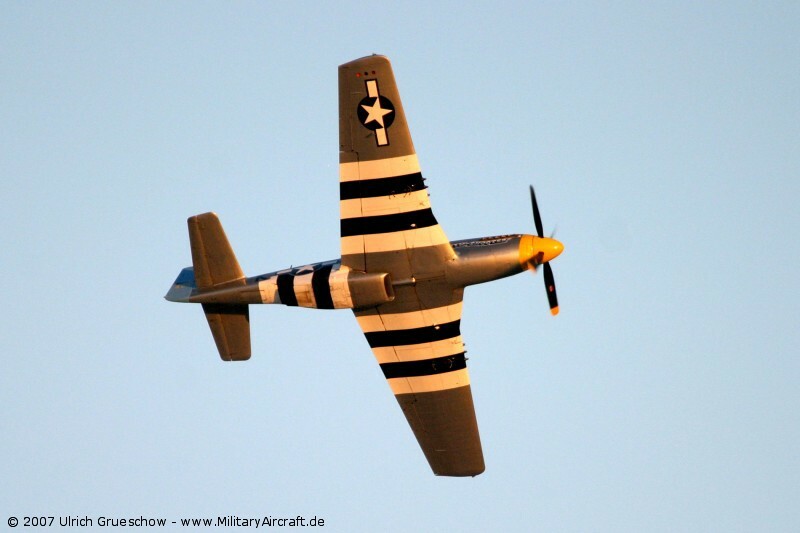 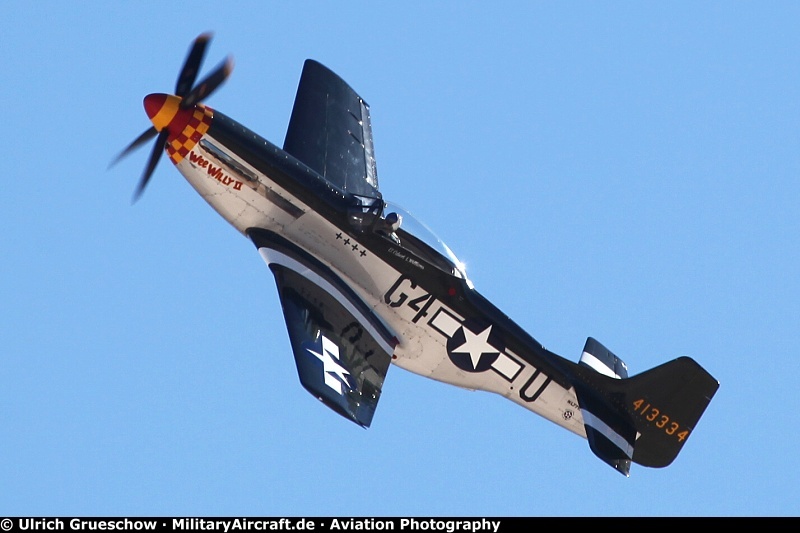 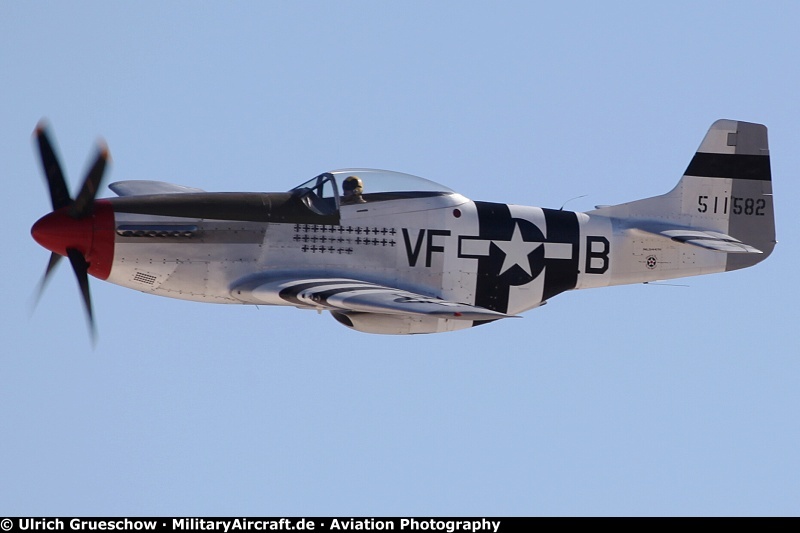 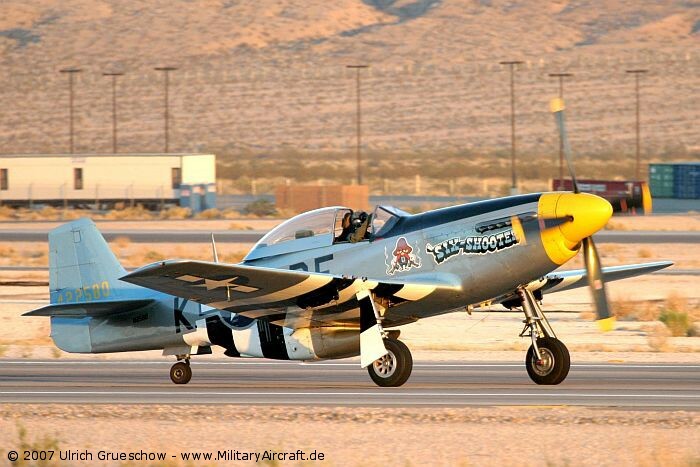 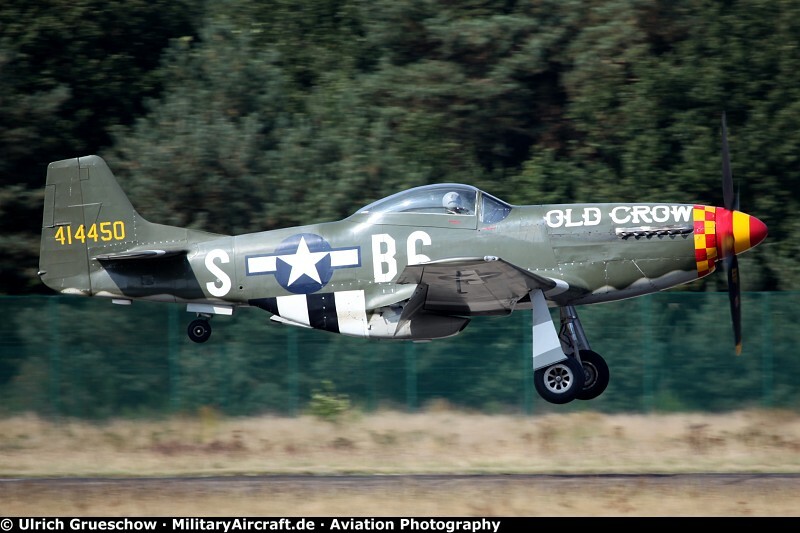 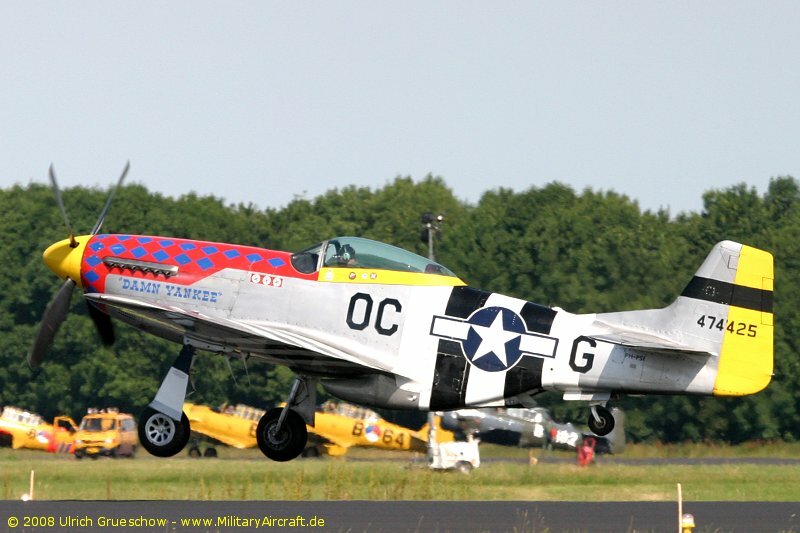 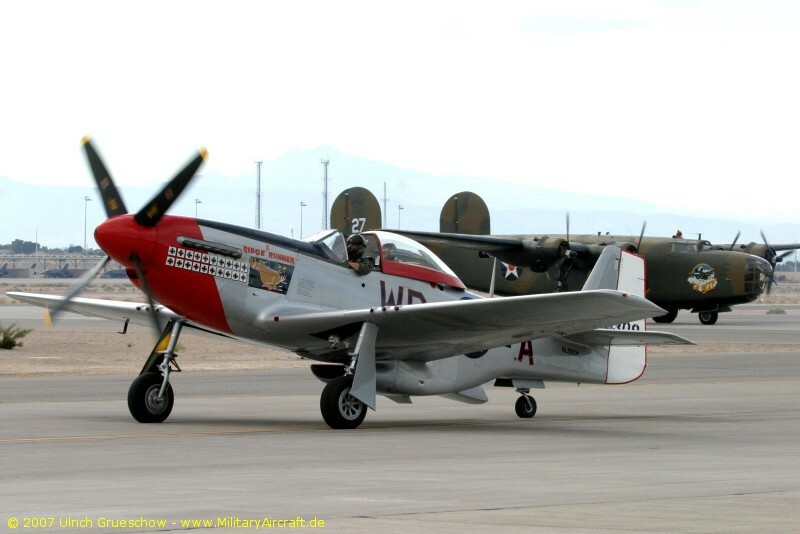 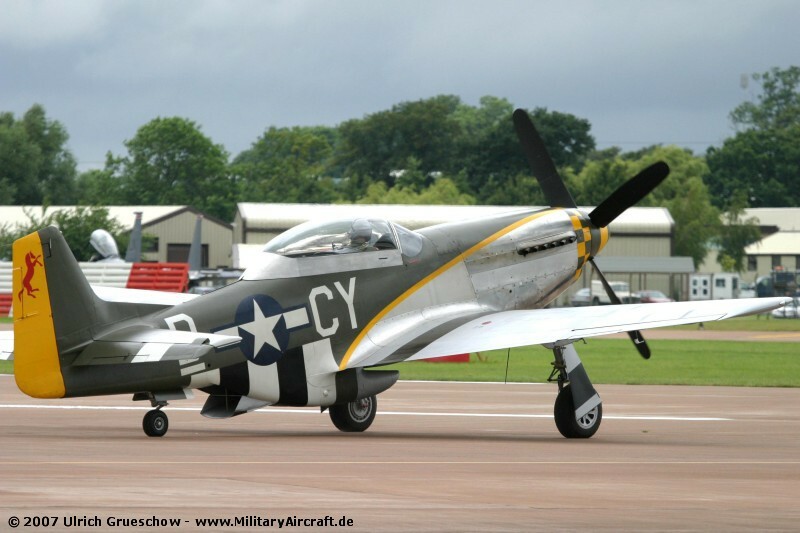 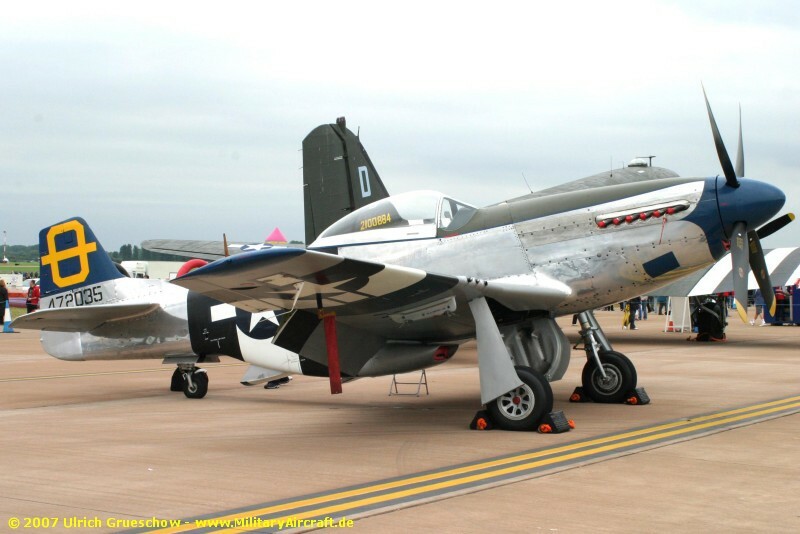 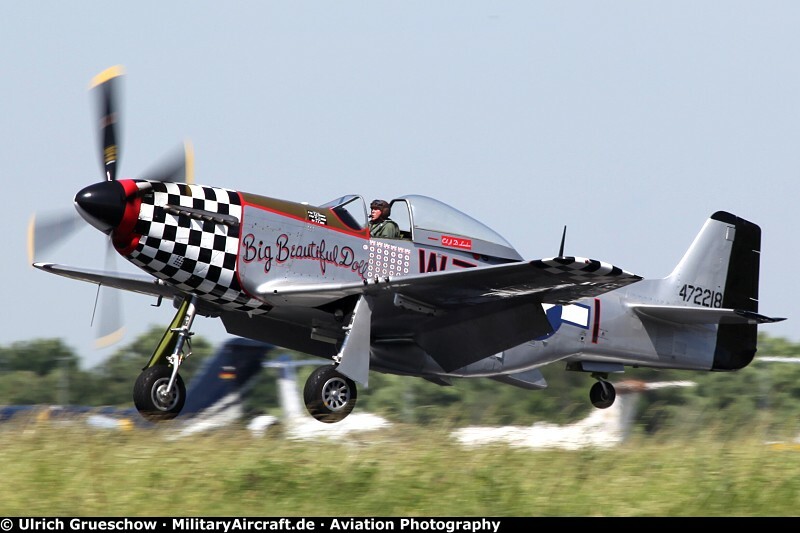 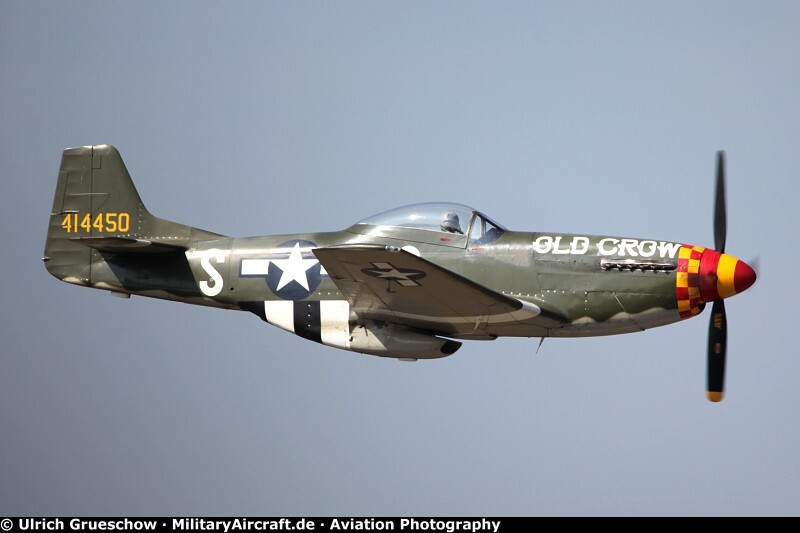 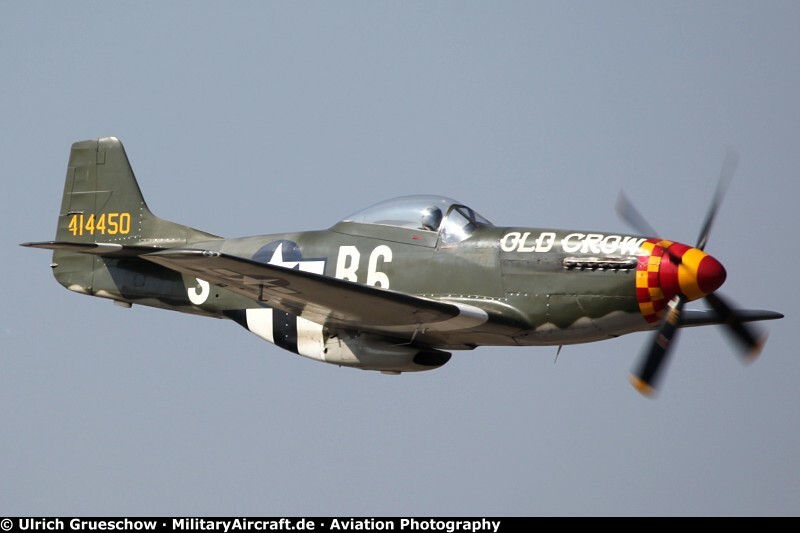 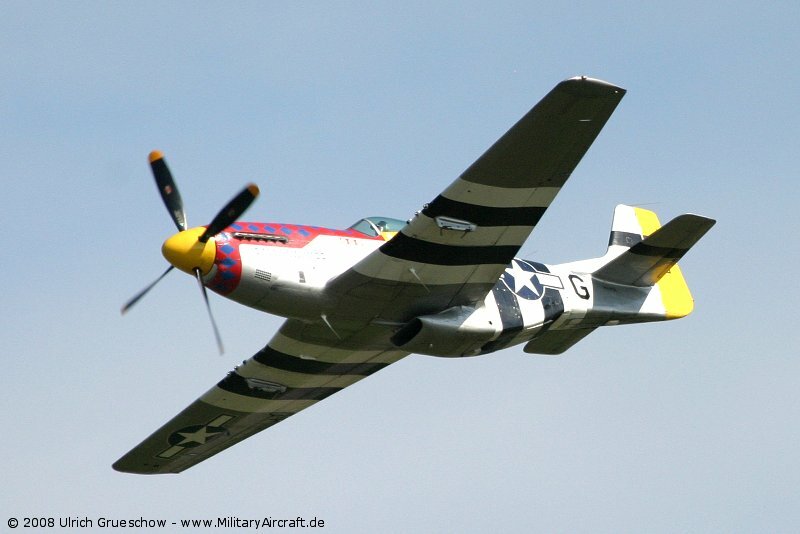 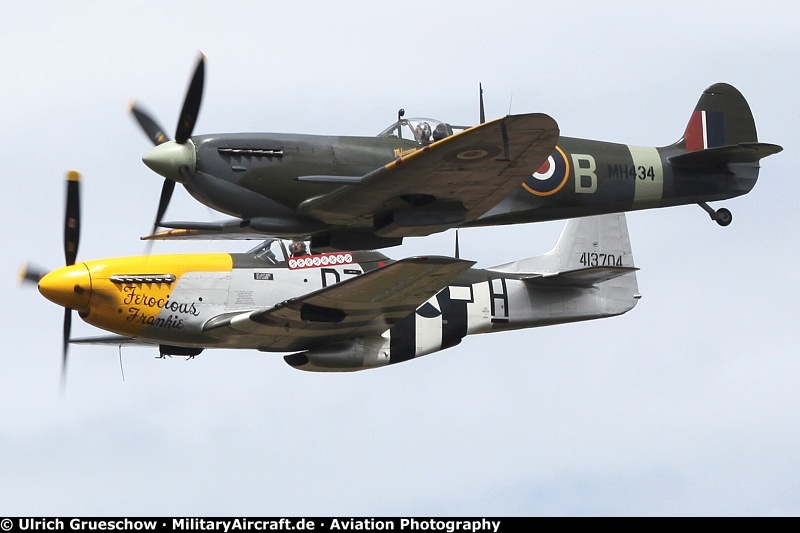 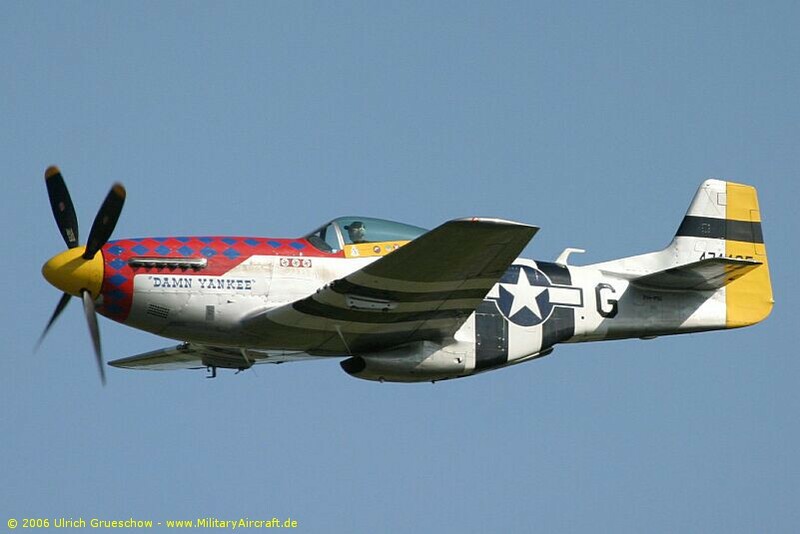 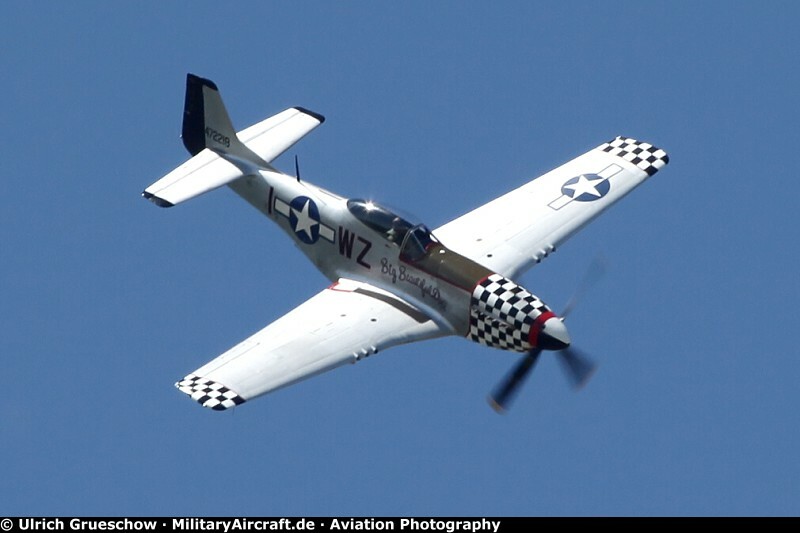 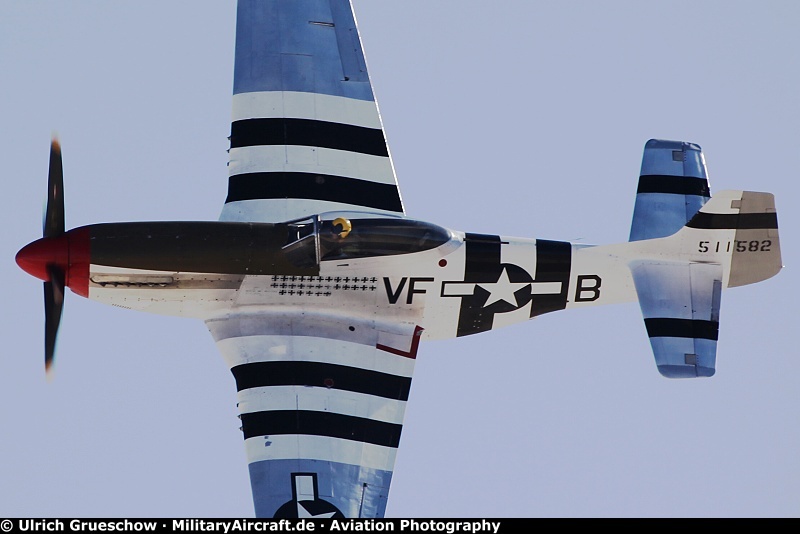 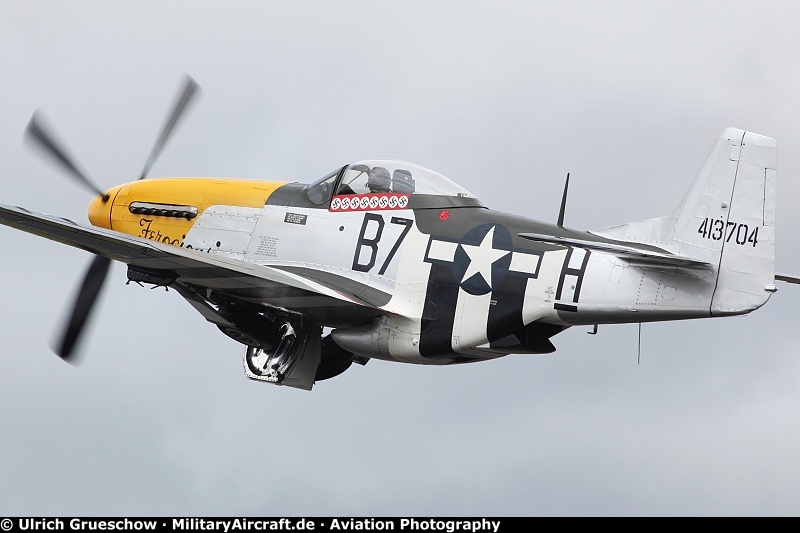 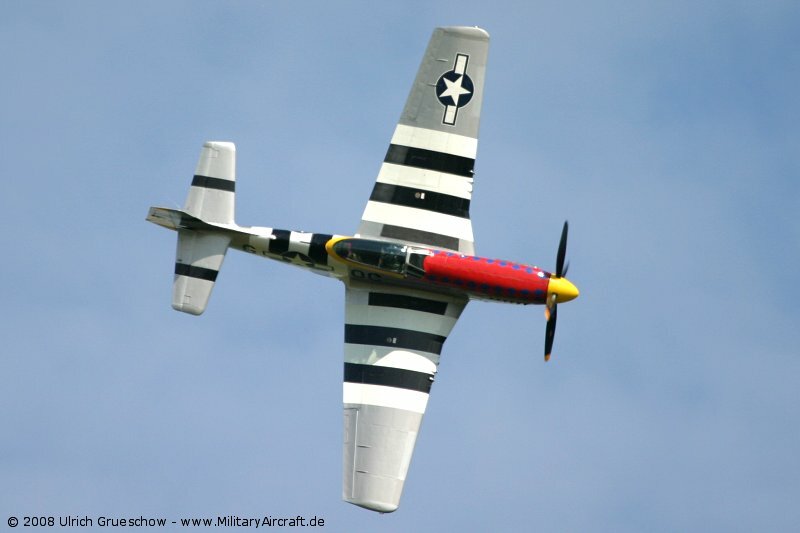 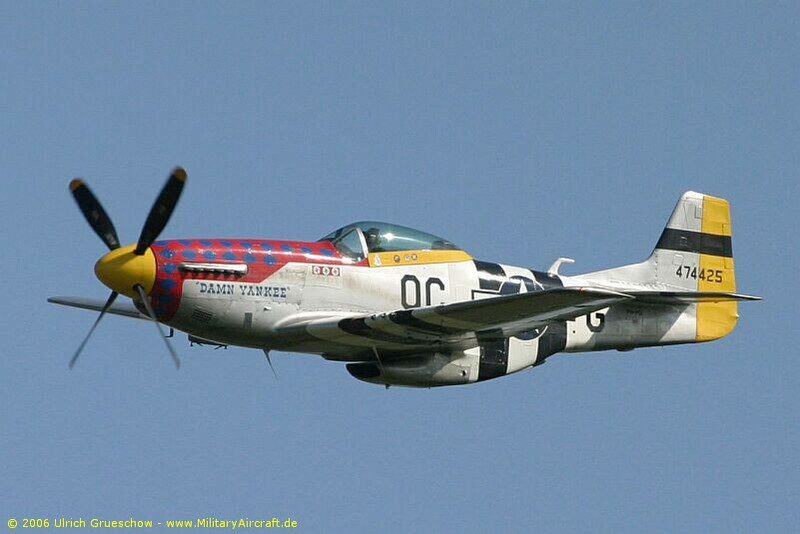 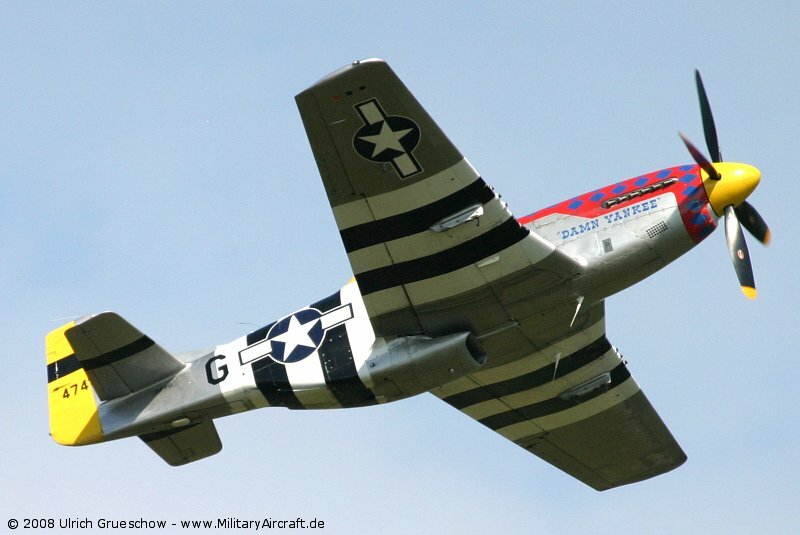 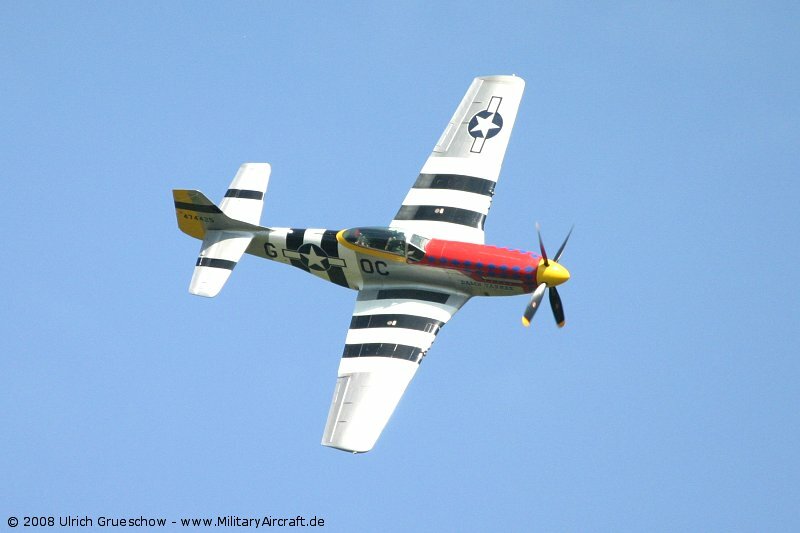 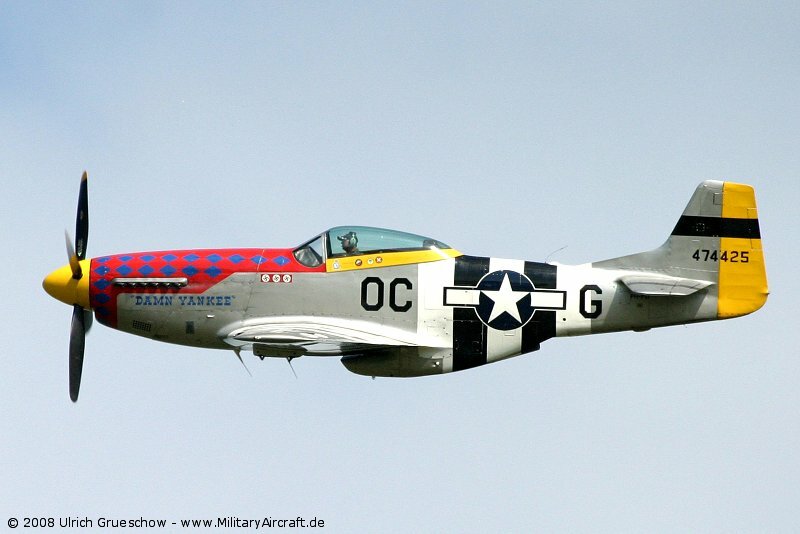 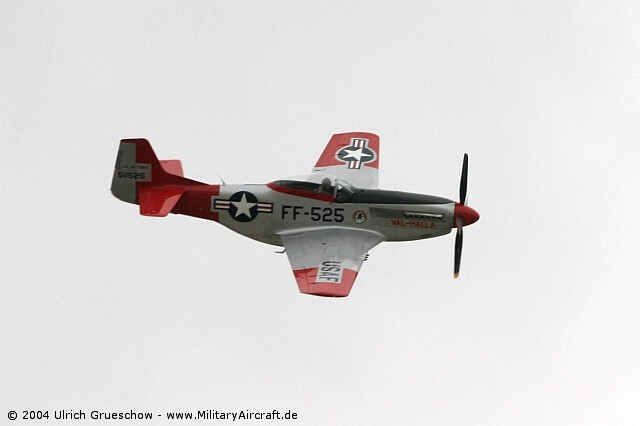 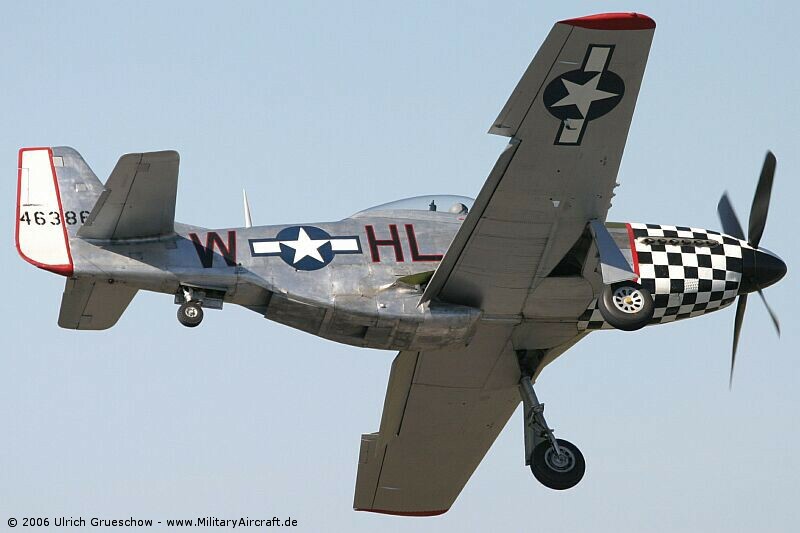 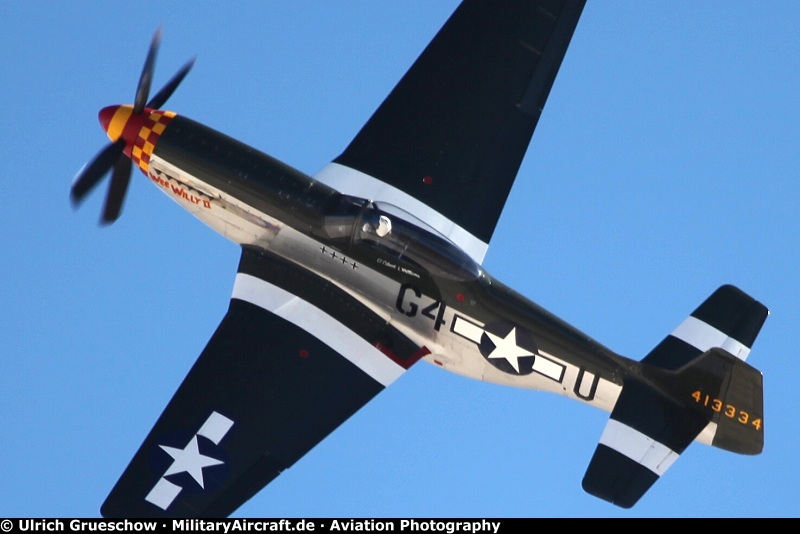 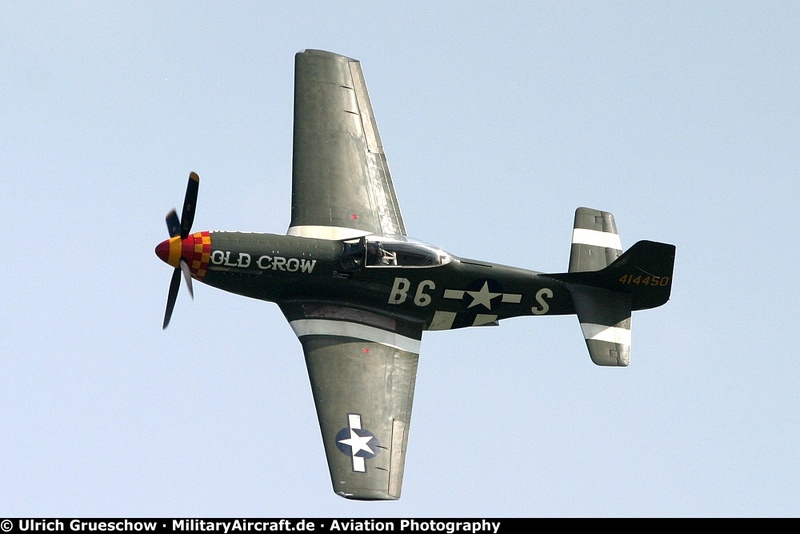 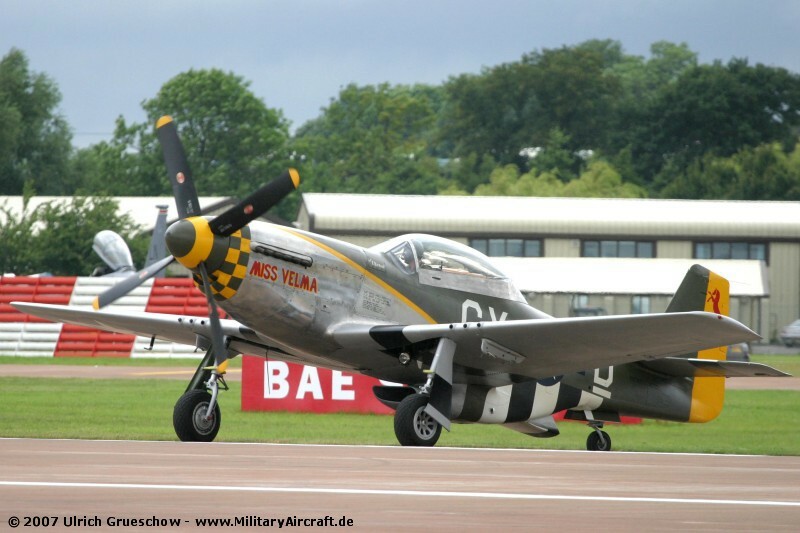 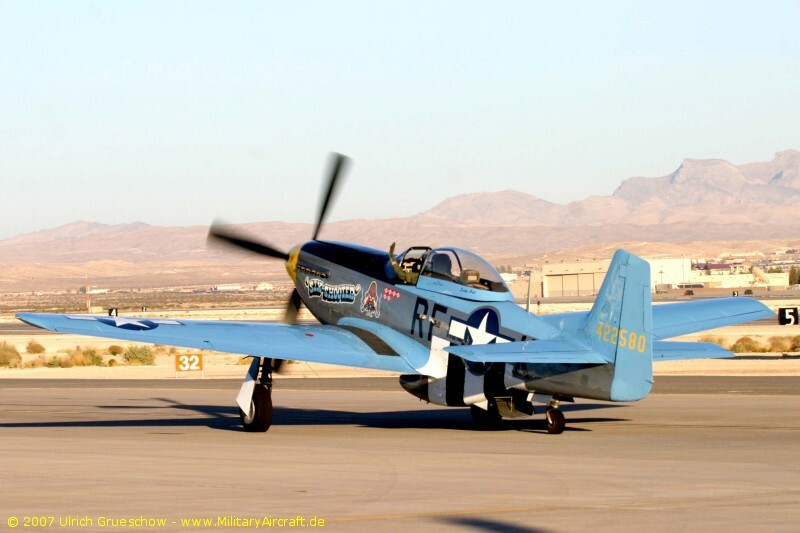 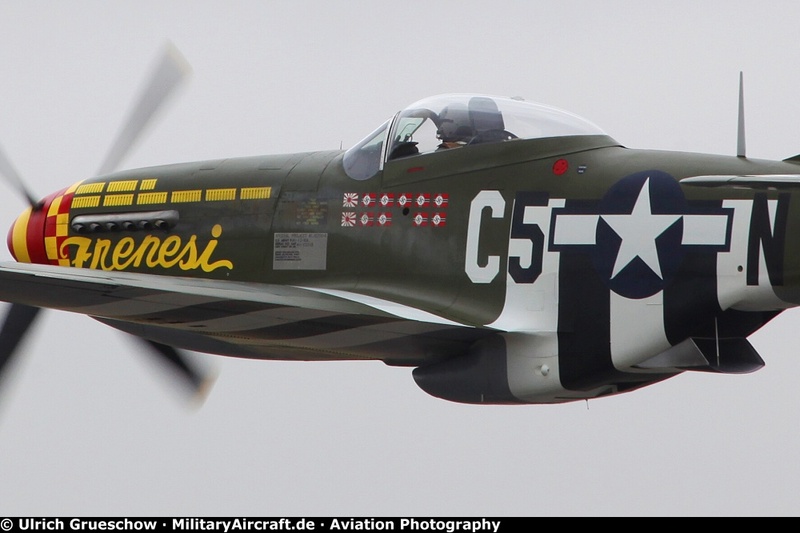 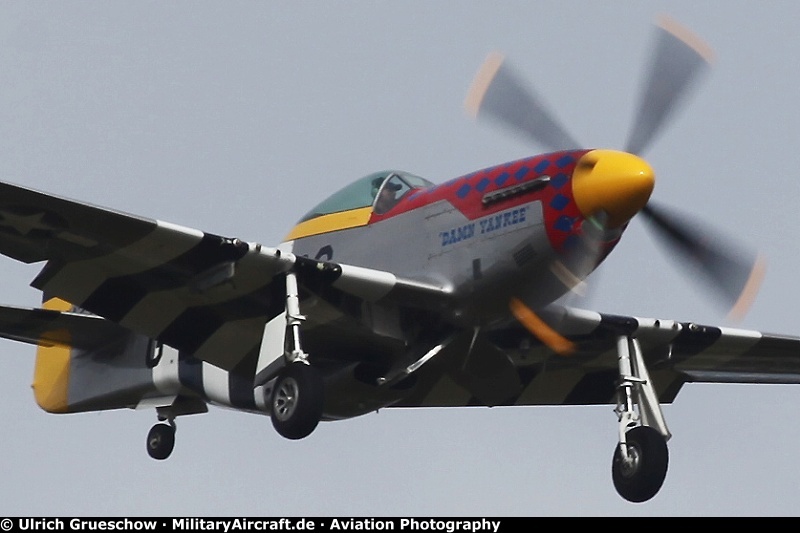 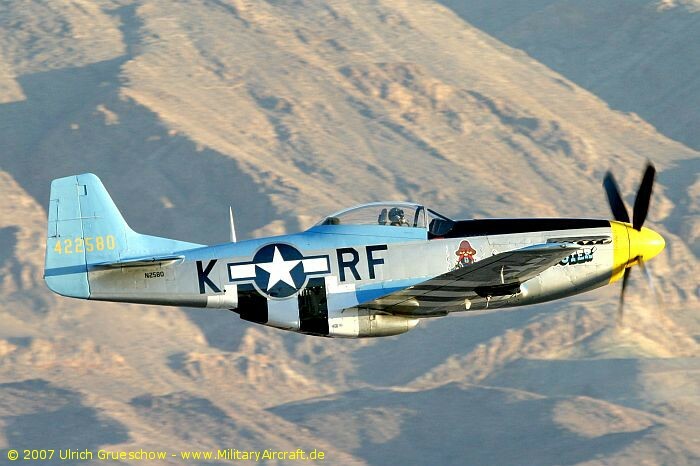 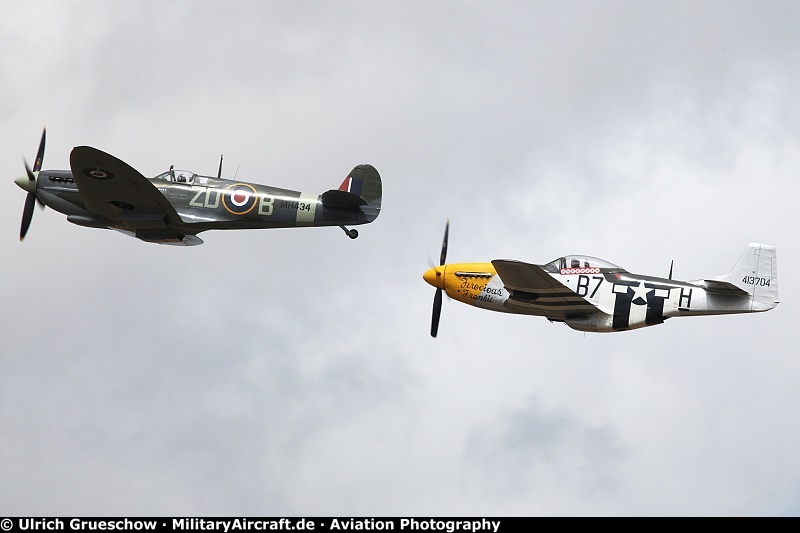 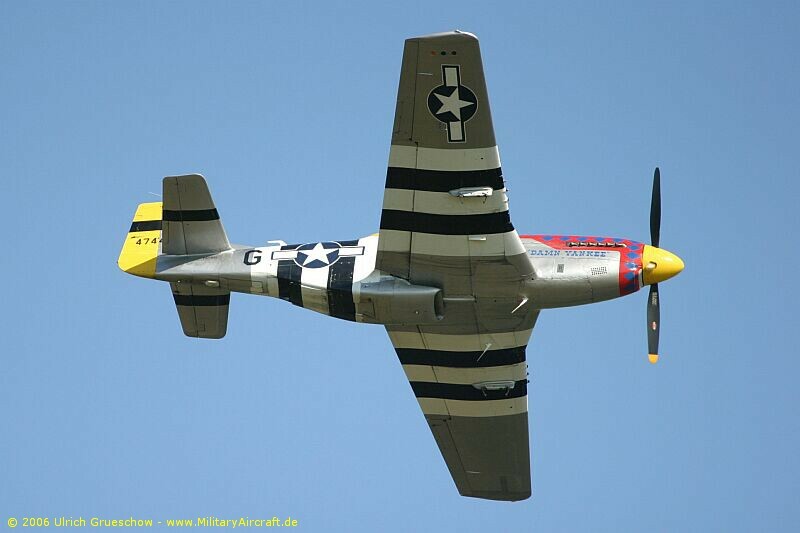 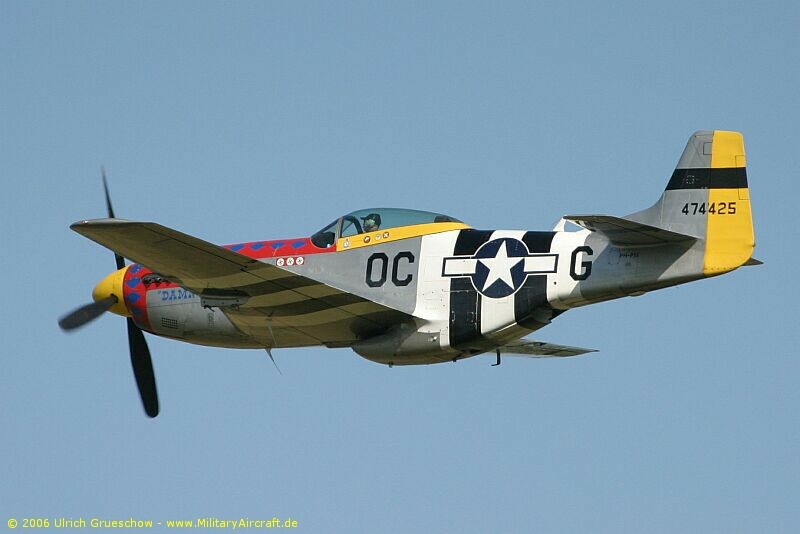 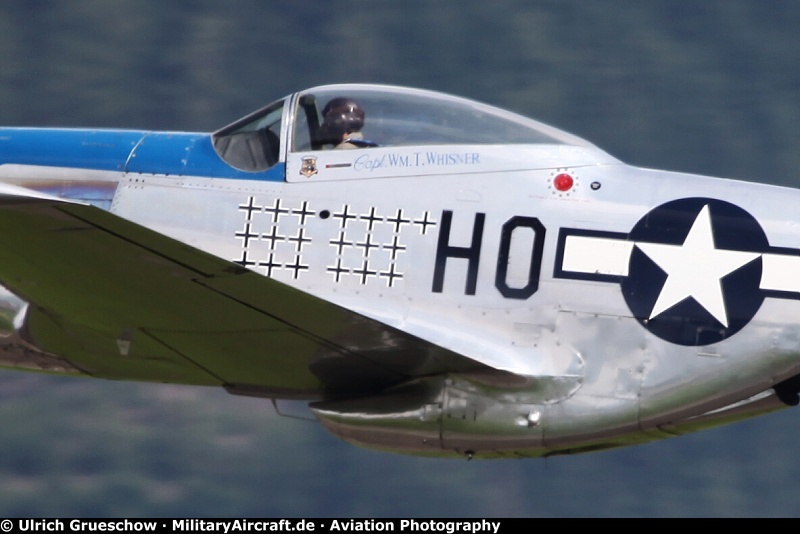 The accident occurred after a formation pass, when the Mustang and the Skyraider clipped wings during the annual Flying Legends Airshow south west of RAF Duxford in the United Kingdom.